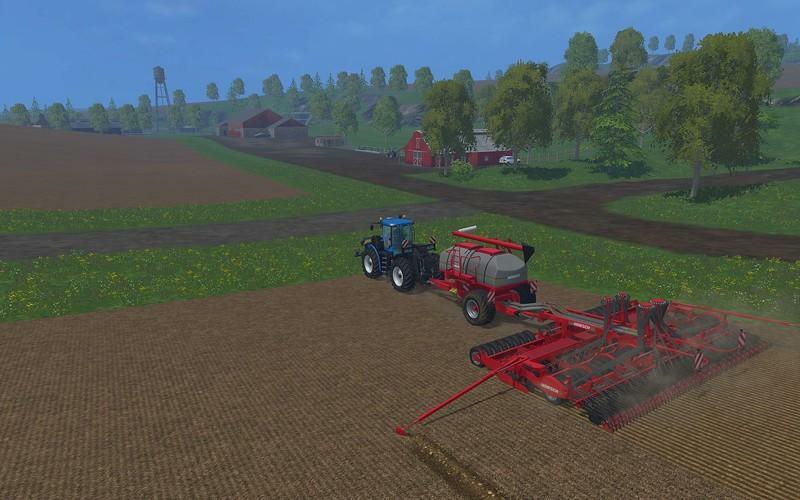 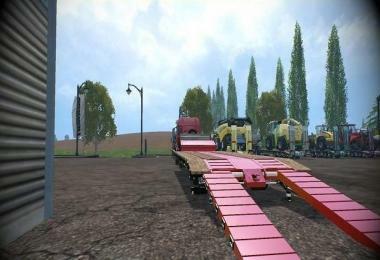 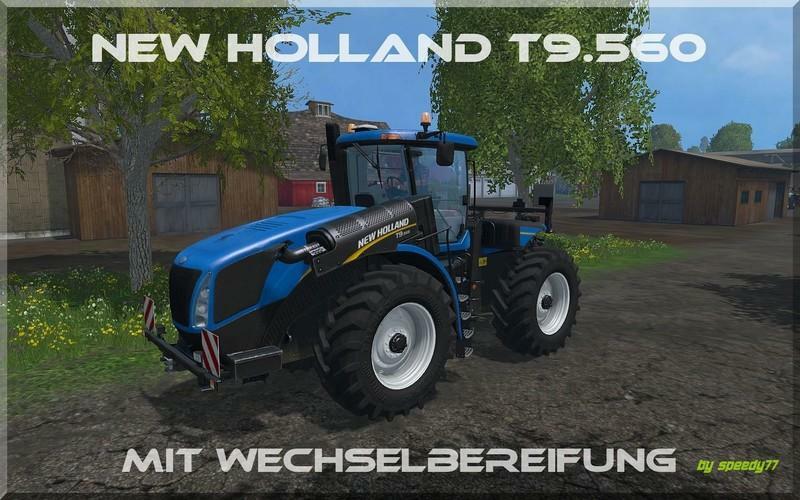 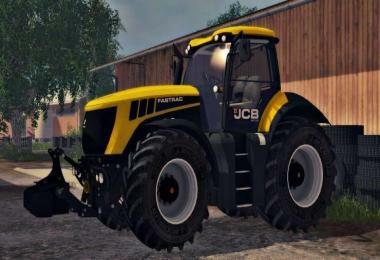 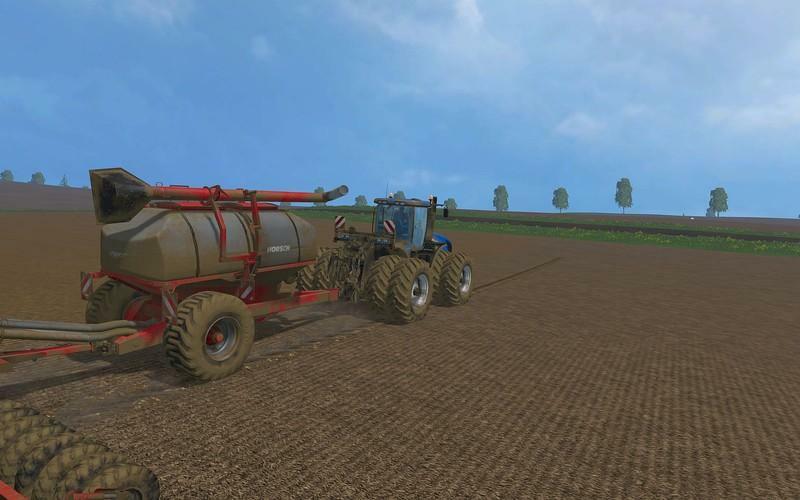 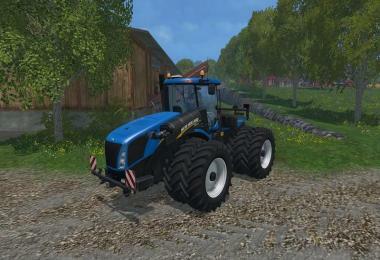 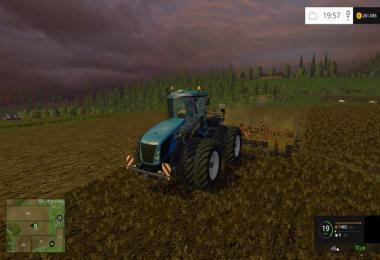 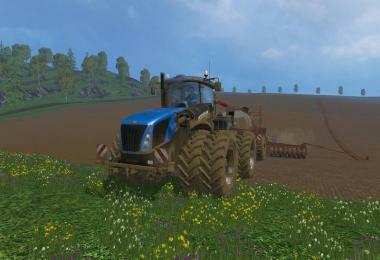 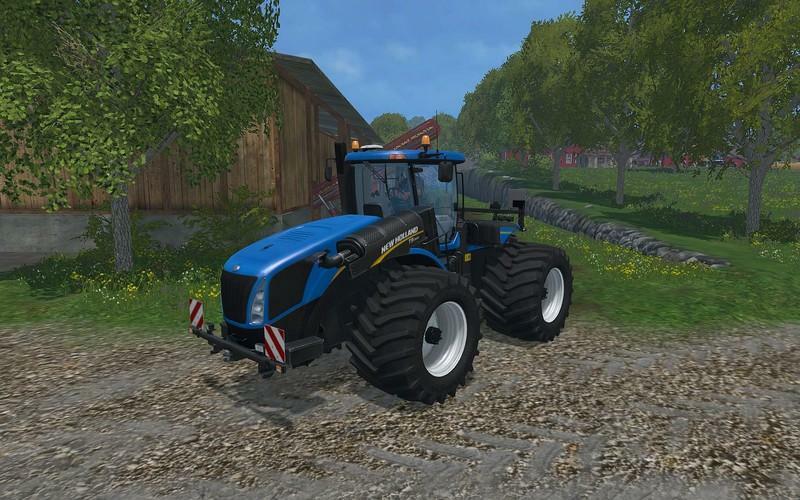 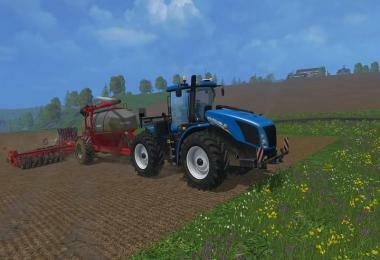 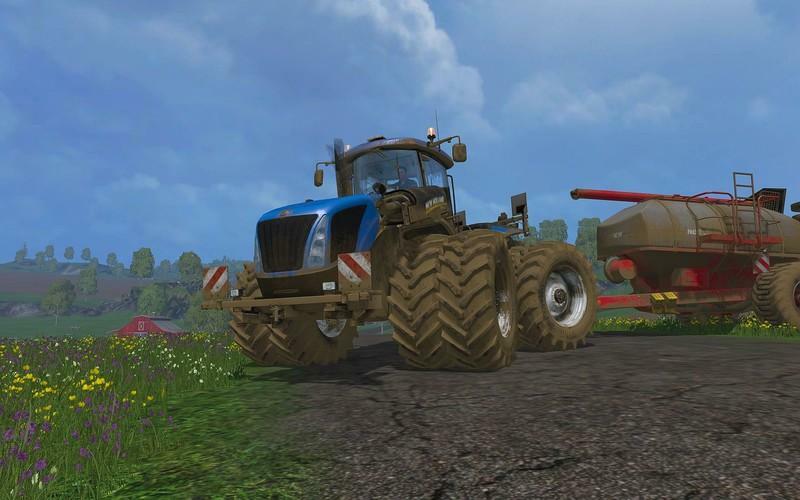 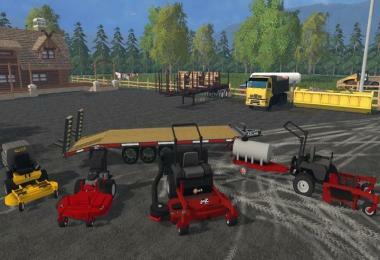 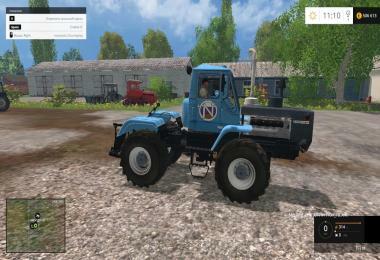 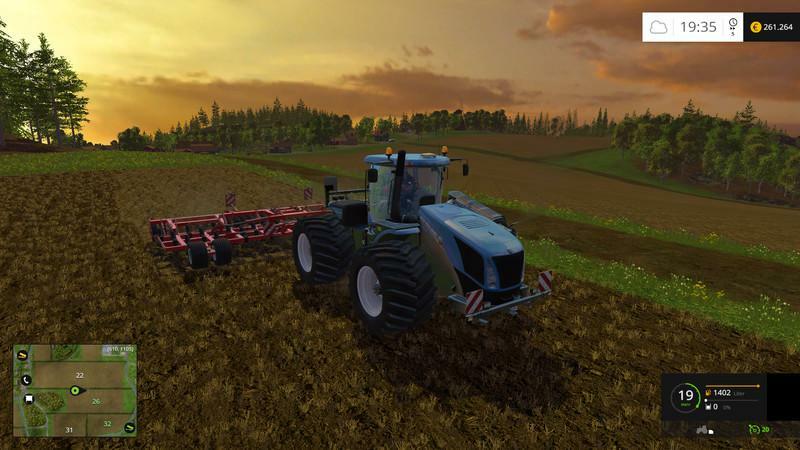 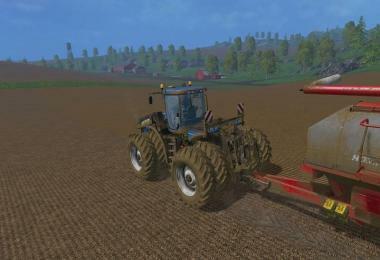 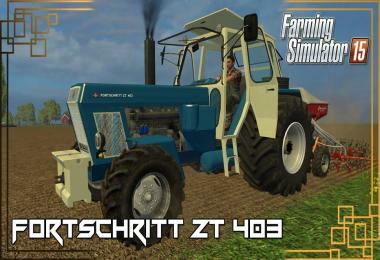 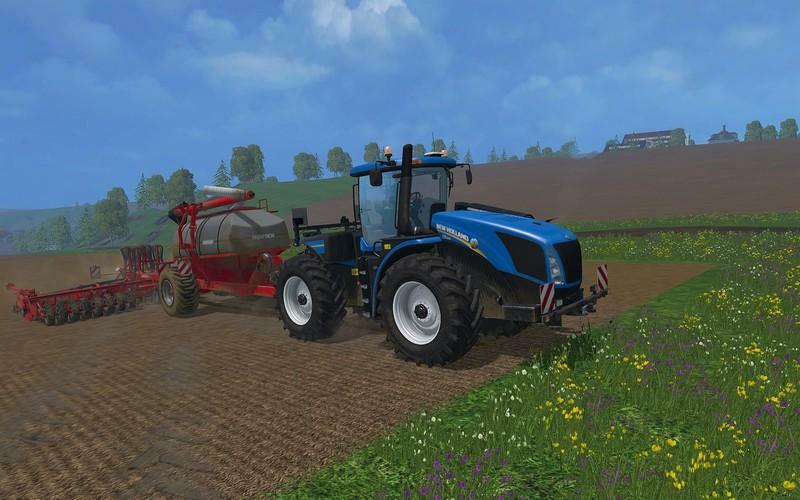 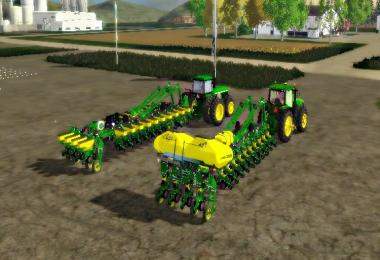 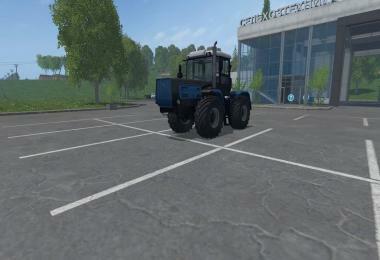 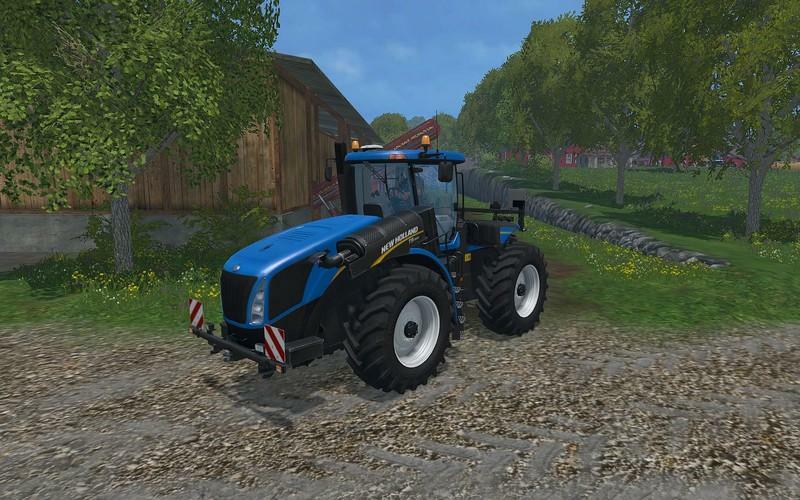 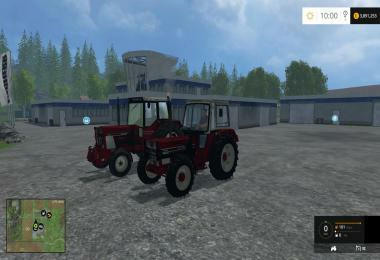 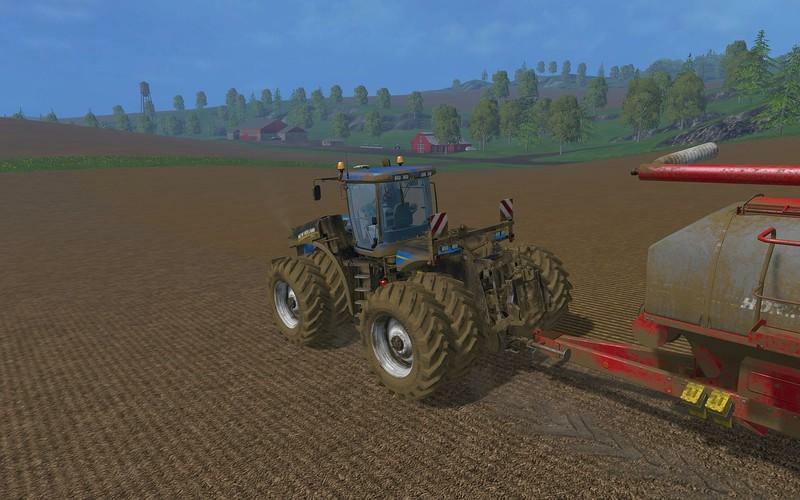 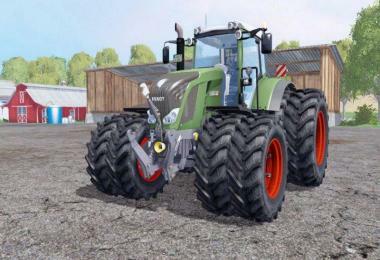 here I offer you the "New Holland T9.560" with "change tires" which has been kindly provided by speedy77 available at. 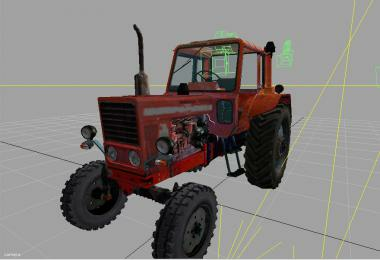 Model has been completely re-extracted from LS15 as Mod and accordingly Rebuilt. 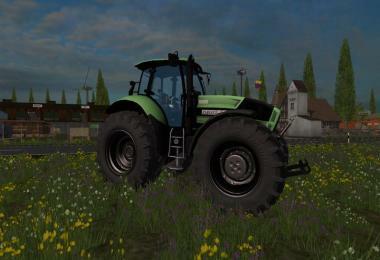 It hereby is just a model, which was equipped with interchangeable tires. 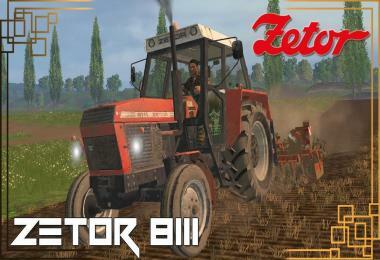 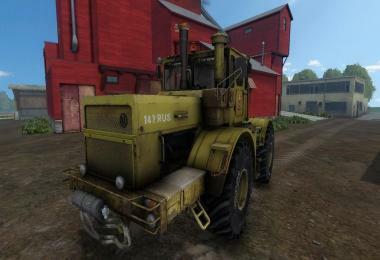 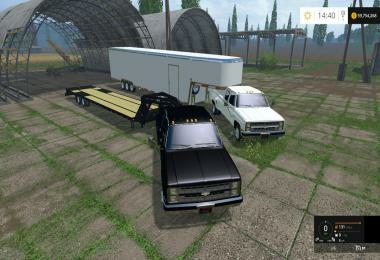 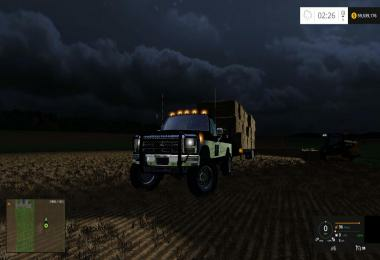 Comes the model with "Terra Tires"
Please pay so that the work of the modders! 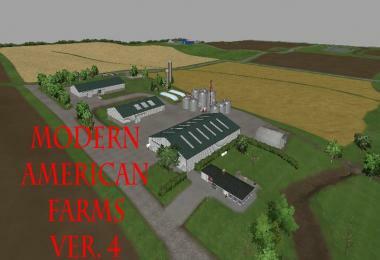 Other Publications in other forums only with original download link!